Social Media Marketing World. It’s an event, an experience. Something you have to witness to fully appreciate. The speakers are world-renowned. The topics are cutting edge. And the opportunities to meet fellow marketers are invaluable. Last year was my first time attending. And it blew me away. I’d listened to the Social Media Examiner podcast for a while and was familiar with many of the speakers and topics. But I wasn’t prepared for the depth of the conversation and the inspiration the conference would spark in me. This year, I’m thrilled to return (Jay will be there too). Not only for the networking opportunities, but also for the amazing transfer of knowledge from industry experts across the globe. I wish I could attend all the sessions because, frankly, they’re just that good. But since I can’t, I’ve created a Top 5 “Can’t Miss” list of talks to attend. According to the 2019 social media research report, The Infinite Dial, Instagram is the only social media network showing user growth in 2019. If you’re a marketer looking to seize an opportunity with a specific audience, this is your platform. With Facebook moving to pay-to-play, many businesses are looking to Instagram as an alternative. And on Instagram, Stories are stealing the show. Audiences are seeking to engage with content that is authentic, and they love the real-time nature of Stories. Throw in stickers and hashtags paired with engaging content, and you have a recipe for success. Plus, Sue B. Zimmerman knows Instagram. 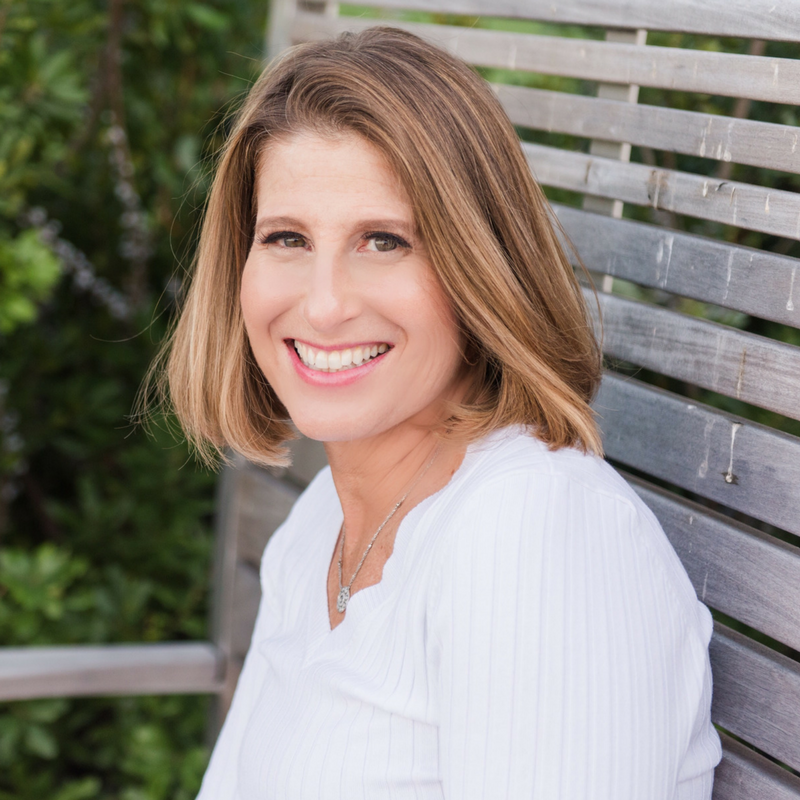 Her talk will shine new light on how to utilize Instagram Stories in a way that works for both you and your audience. 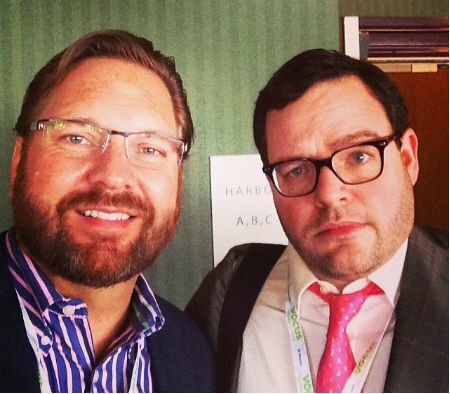 Christopher Penn is a shining example of marketers helping marketers. I hopped on the Analytics Slack channel last year asking tons of questions about Facebook audience insights. Christopher messaged me and asked to meet in the networking plaza immediately. He sat down and went screen-by-screen through my questions, walking me through how to do what I needed to do . . . for 45 minutes. Wow. 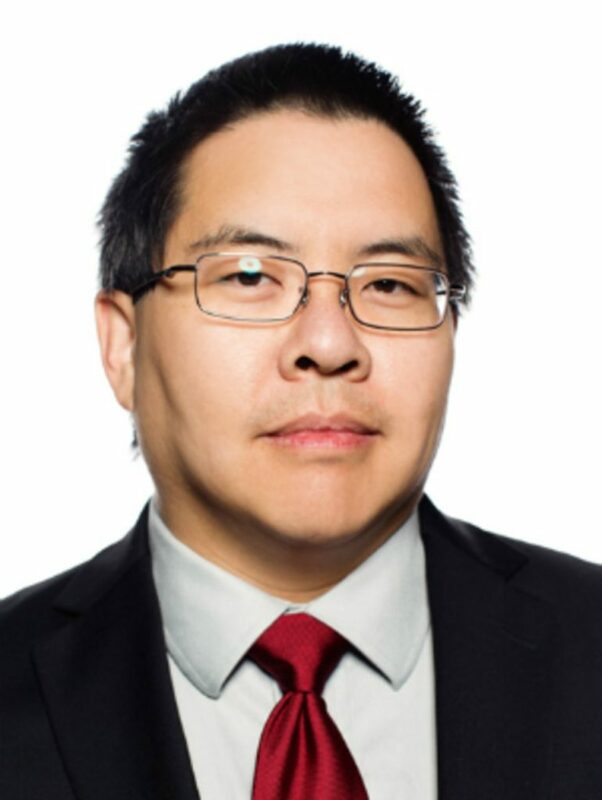 Not only is Christopher a fantastic person, but he is an AI and analytics wizard. And, obviously, he loves to share his magic. His new book, AI For Marketers: An Introduction and Primer: Second Edition came out last month and is a must-read for those looking to increase their understanding of artificial intelligence. 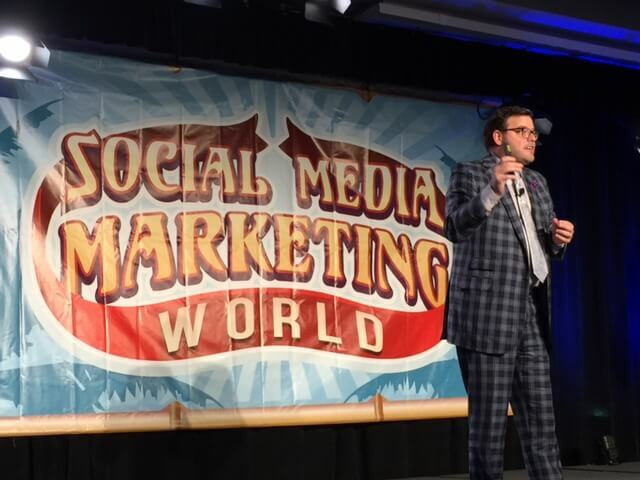 At SMMW this week, I’m excited to soak up his expertise on the understated topic of attribution–how to track it, use it, and apply it. Let the games begin. I’ll be honest. I know chatbots, but not as much as I’d like, especially when it comes to leveraging them in Messenger. 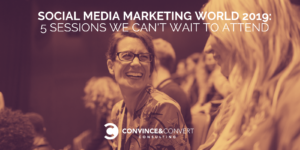 And since SMMW is about learning new topics, as much as it’s about connecting with others, I can’t wait to wade into this topic and start using this tool more optimally. And who better to learn from than that chatbot expert herself? 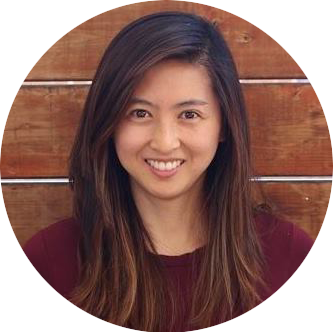 Dana Tran knows bots inside-and-out, and this talk is sure to be a win. Bring it on. 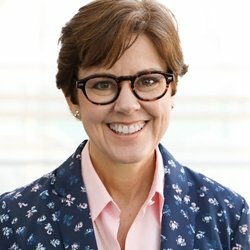 Ann Handley was on my top five most impressive speakers list in 2018. She was brilliant! Last year, she shared her love for E.B. White and used Charlotte’s Web to illustrate how to tell better stories. I can still picture the talk. And I have the photo with her to prove it. This year, Ann is applying her content expertise to email newsletters—an area that is beaming with opportunity for many marketers. And one she leads the pack in with her bi-weekly letter Total Annarchy, which she personally sends to me (along with a bunch of other subscribers, but it feels like she writes it just for me) every other Sunday. On these special mornings, I lay in bed, absorbing her words of enlightenment, inspiration, and education that always manage to expand my writing toolbox. A content expert? An emerging opportunity? A dynamic speaker? Sign me up. Jay is a tremendous speaker. And wicked smart. So any time I get a chance to hear him, I take it. 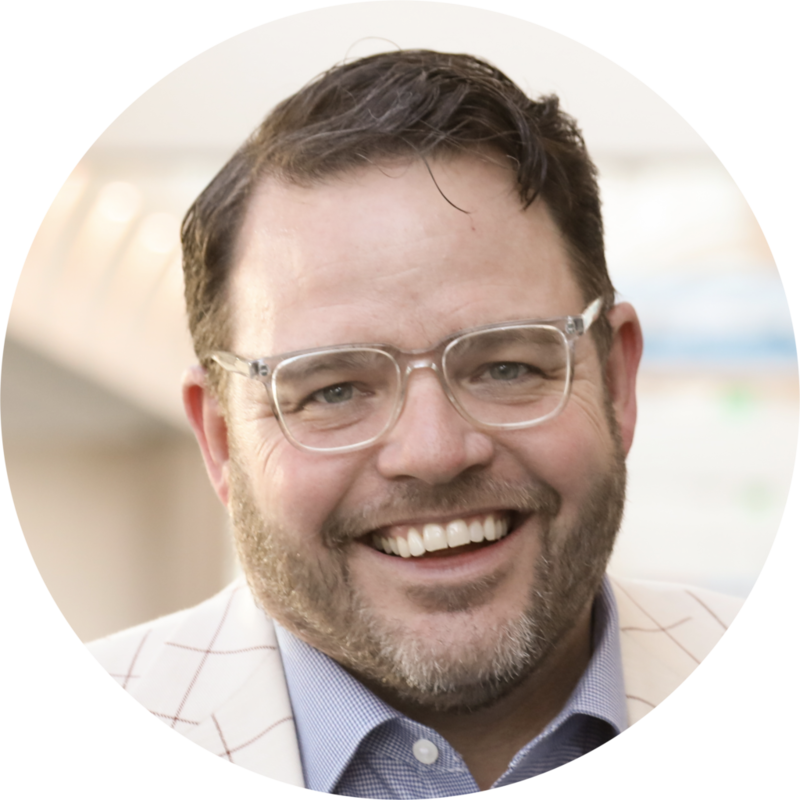 This year, I’m excited to listen in on Jay’s talk on customer advocacy—a tragically underutilized tool for many businesses. Businesses use their brands to attract and retain customers, but often don’t know how to convince those same customers to proactively share their experiences. In Jay’s latest book, Talk Triggers, he outlines the four requirements for a “strategically developed operational differentiator” to qualify as a talk trigger, as well as the different types of talk triggers This session will be a great opportunity to learn ideas on how to create talk triggers of your own. I can’t wait! 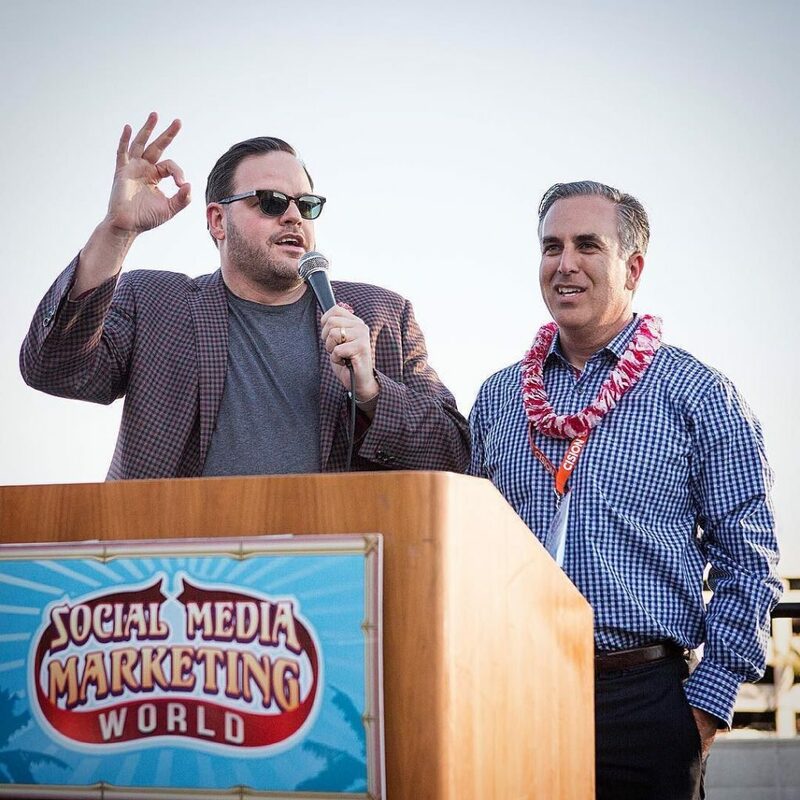 So there you have it—the Top 5 Can’t Miss sessions from #SMMW19. You can see the complete list of speakers and sessions here. Hope you get the most out of the conference and can catch a few of the above recommended sessions. Want to meet up at the event? Drop us a line here. We’d love to connect!